Linear Reflections Extra-long floating vanity of ebonized oak provides contrast in this master bath. 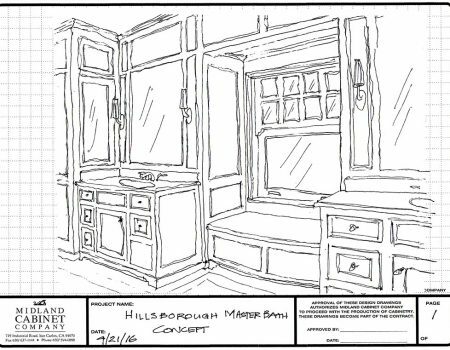 Founded in 1965 by Rob Boynton, Midland is a family-owned, family-operated custom cabinetry and millwork company dedicated to quality products and quality service. 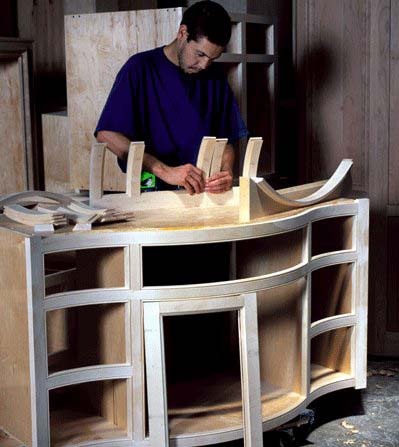 We design, build and install custom cabinetry, wall paneling, custom-designed furniture and other custom woodwork. We guarantee all our products. 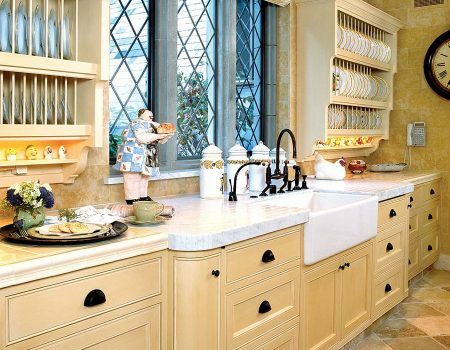 Our expertise covers all cabinetry styling — contemporary, traditional and transitional — as well as specialized architectural designs and details. We work with the finest reclaimed wood for clients who are seeking a sustainable design alternative. Our design process is called “design development” and it means just that: developing a client’s designs to ensure that they look and function according to the architect’s concept. 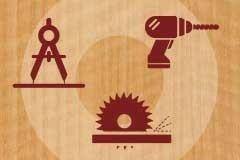 This is the nuts-and-bolts technical phase, during which Midland goes over every detail, from floor plans and elevations to materials and architectural elements, doing so as your product designer and manufacturer. 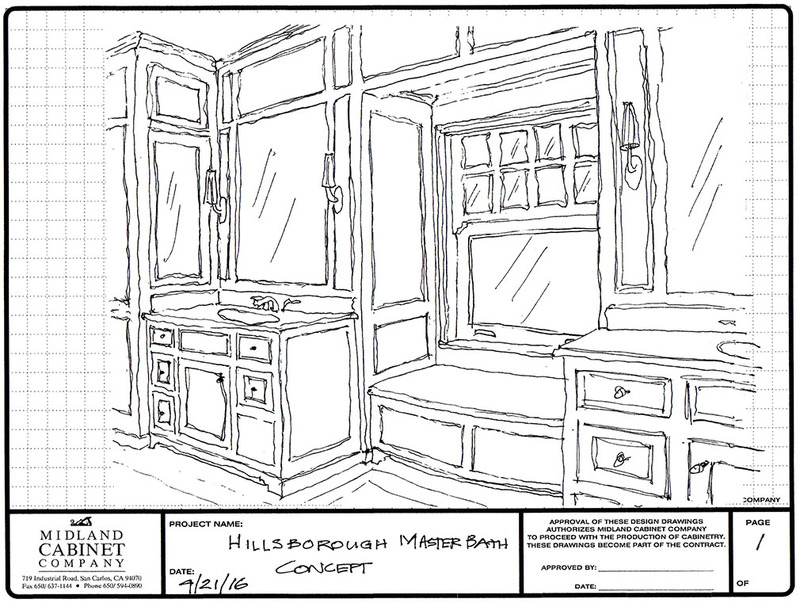 Most custom cabinet companies outsource their manufacturing. We build our products in-house at our own fabrication facility, a 23,000-square-foot, fully computerized shop with state-of-the-industry equipment. 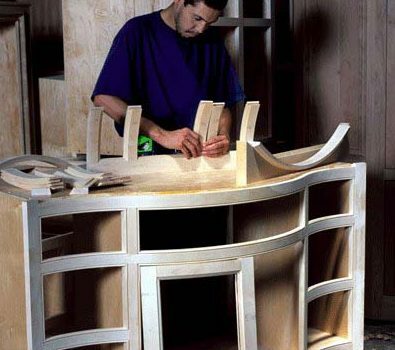 Together with an outstanding team of master craftsmen, Midland can guarantee products that are precision engineered and expertly handcrafted. Forget about searching for a third-party to accomplish the important final stage of a job: installation. 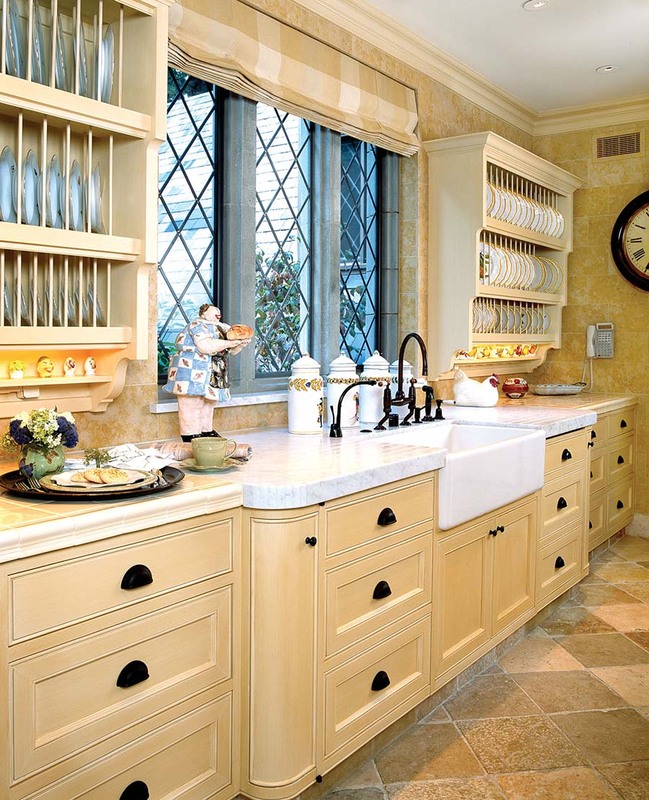 Unlike most cabinet makers, Midland installs its own work. Doing so simply makes sense. Not only are clients assured that the quality of the finished project meets our standards of perfection, they benefit from the “doing it ourselves” bonuses of installation consistency, continuity and time management. Getting started is simple: get in touch by email or call 650-594-0890 during work hours, Monday through Thursday, 7 a.m. to 5 p.m. Even better, visit our showroom. Getting here is easy. Midland is located at 719 Industrial Road just off Highway 101 in San Carlos, CA. However you reach us, be assured that we’ll be available for you. As a local company, we have a responsibility to maintain our integrity when it comes to our products and customer service. Founded in 1965, Midland must be doing something right, and for us, “right” includes our service policy: if we made it and it breaks, we fix it. The good news, that rarely happens, a testament to the ultimate in customer service: excellent work.